These Commercial Warehouse Lockers are available on www.buyusedlockers.com where they have a huge selection to choose from if we need additional supplies. 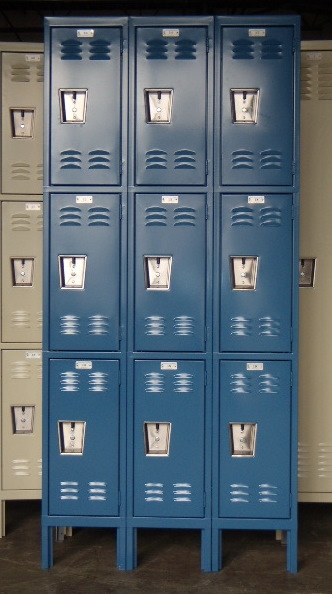 These three-tier lockers are commonly used in warehouses, offices, schools, and breakrooms. They offer a safe and secure way to store anything of value. Each locker is 12" wide x 15" deep x 24" high while the columns are 78" high overall including the 6" legs. 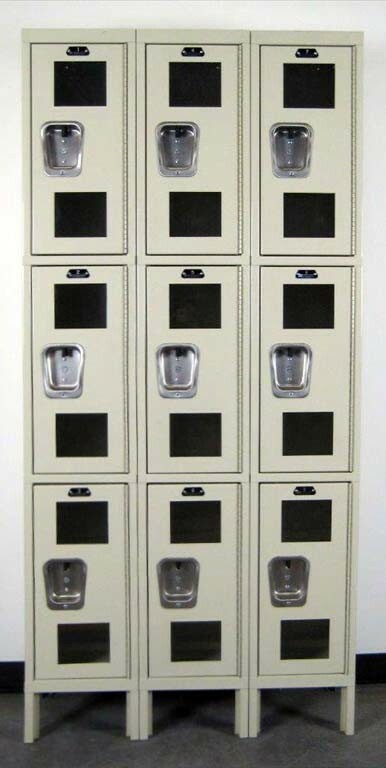 These lockers are in excellent condition and completely functional. They ship assembled in a few short days so you won't wait long to start using these.